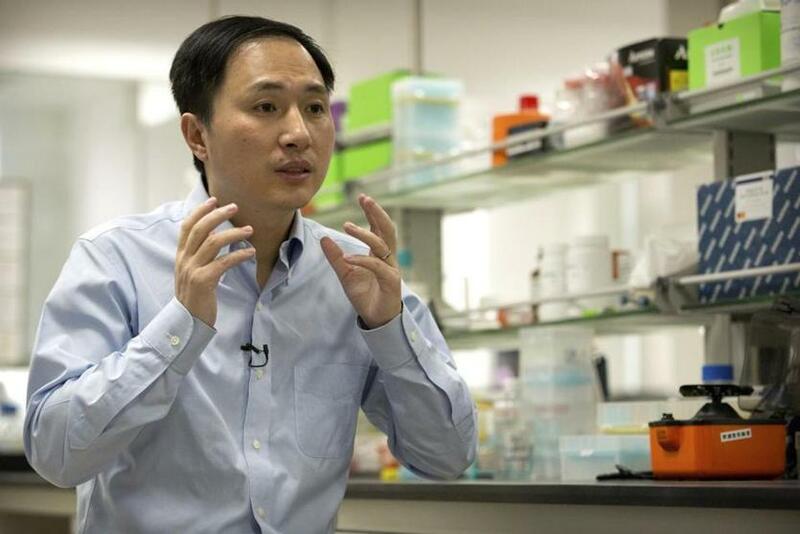 A Chinese scientist’s claim that he used a powerful new gene-editing technique to change the embryonic DNA of twins drew fire Monday from ethicists and doctors in Massachusetts and from a professor at the Massachusetts Institute of Technology who helped invent the tool. The scientist’s work was carried out in secrecy, and the results were not published in a peer-reviewed journal, prompting some to question the claim. But if it’s true, several ethicists and physicians said, the experiment could threaten the babies’ health and represent an alarming step toward a new world of so-called designer babies. On the eve of an international summit on human gene editing, He Jiankui of Southern University of Science and Technology of Shenzhen caused an uproar by announcing in media and videos posted online that he had used the tool called CRISPR to disable a gene that allows HIV to infect cells. He, the scientist, said his team performed “gene surgery” on embryos created from their parents’ eggs and sperm to protect the girls, Lulu and Nana, from HIV, the virus that causes AIDS. The children’s father is HIV-positive. Feng Zhang was responding to bombshell claims by He Jiankui of Shenzhen, who said he altered embryos for seven couples during fertility treatments. Since the International Summit on Human Gene Editing in 2015, global researchers have focused on editing disease-causing DNA within the human body’s somatic cells — those not involved in reproduction. That ensures that any ill effects end with the individual. But the Chinese researchers have leaped into what many consider a dangerous arena, altering reproductive cells, also known as germline editing. In these cases, the altered genetic information can be passed on to progeny. So can mistakes. He and his research team said they edited the DNA in embryos to remove a gene called CCR5. By doing so, they said, it would make the children resistant to HIV, the human immunodeficiency virus. “When Lulu and Nana were just a single cell, this surgery removed a doorway through which HIV enter to infect people,” He said in a video posted online. For one consideration, he said, the edited DNA will likely make the children more susceptible to West Nile virus. In addition, there are already common and highly effective methods to prevent transmission of HIV from a parent to an unborn child. 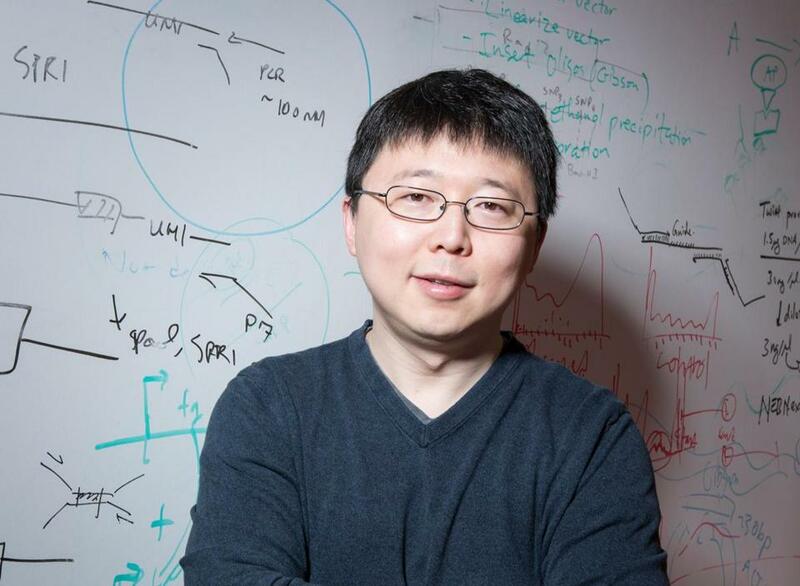 Zheng called for a global moratorium on using the technology for gene-edited babies. 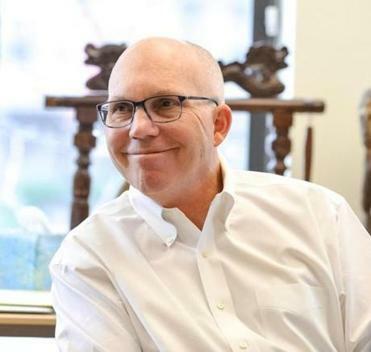 “Given the current state of the technology, I’m in favor of a moratorium on implantation of edited embryos,” he said in a statement first reported by the MIT Technology Review. 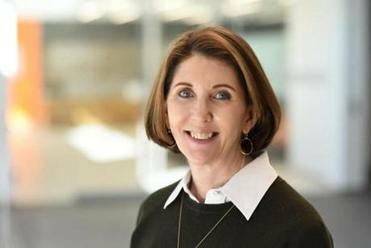 Dr. Barbara Weber, chief executive of Cambridge-based Tango Therapeutics and an oncologist who spent much of her career researching the genetic causes of breast cancer, said she isn’t categorically opposed to gene editing in reproductive cells. If scientists could delete a gene that causes, say, hemophilia, she said, she might support that. He Jiankui spoke during an interview in October at a laboratory in Shenzhen in southern China's Guangdong province. What makes the Chinese scientist’s claim troubling, she said, is that He says he edited the DNA to pre-emptively protect the twins from HIV — there was no apparent defect to fix. “I don’t think there are societal controls yet to manage that slippery slope of going from knocking out a gene to make you resistant to HIV to changing the color of your eyes to changing your intelligence,” Weber said. Annas, of Boston University, said He’s announcement came just before the human gene-editing conference in Hong Kong whose main purpose ”was to set up rules when it would be OK, when it would be ethically responsible to try this experiment. Now they’ve just gone ahead and done the experiment,” he said. Dr. Robert D. Truog, director of the Harvard Center for Bioethics, also called the Chinese experiment “highly unethical” and questioned whether their parents understood the risks of permanent health problems. Collins said he was “profoundly concerned about the ethical implications of modifying the human germline” as well as “serious and unquantifiable safety issues’’ that could harm the infants and later generations. Two Cambridge biotechs working on CRISPR gene-editing technology, Intellia Therapeutics and Editas Medicine, said that their research is exclusively aimed at editing DNA within the body’s non-reproductive cells. “Our focus at Editas Medicine is 100 percent on somatic cell editing, which are cells that cannot pass on their genetic information to future generations, and thus to make medicines for people living with serious diseases,” said Cristi Barnett, a company spokeswoman. 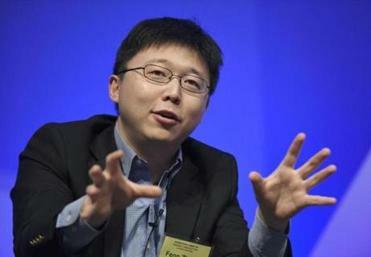 Some health care experts were skeptical of the Chinese scientist’s claim. 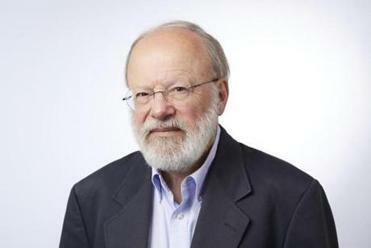 Sheldon Krimsky, a Tufts University social sciences professor who also teaches public health and community medicine at the Tufts School of Medicine, said Chinese researchers have a history of scientific misconduct, making him skeptical about whether this latest research achieved its goals and whether the babies are normal. “It sounds like these people are acting outside of the norms of the scientific community,” Krimsky said. But George Church, a prominent geneticist who teaches at Harvard and MIT, said he has been in touch with the Chinese researchers and believes their claims. He agreed that the reported gene editing didn’t fix a defect in an embryo, but he thought it might be reasonable.